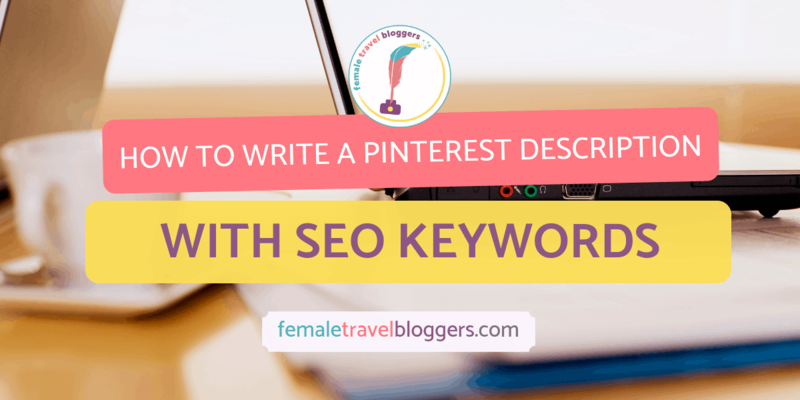 SEO is probably one of the most mysterious aspects of travel blogging. A lot of guides out there focus on what you can do to improve your SEO game, but they often don’t highlight what you are doing wrong making it hard to target problem areas to fix them. To be fair good SEO is a combination of doing things the right way and not making these common SEO mistakes, but I think it is crucial to nip bad habits in the bud from the get-go, so when it comes time to really tackle SEO, you have a solid base to work with. So, without further ado let’s go over the most common SEO mistakes and how to fix or avoid them before they get out of control. This is one of the biggest mistakes I see bloggers make. Indexing your site is like putting your blog on a library card so the librarian (Google) can pull up your content when a relevant search is made. It is, in my opinion, the first and most important step to getting your content to appear in Google search, but so many people haven’t set it up properly. Read my full in-depth guide on how to set up and Use Google Search Console including indexing your site, creating a sitemap, and utilizing GSC to help your rank for keywords and troubleshoot common SEO errors. Smartphones are now more common than desktop for searching the internet and Google has prioritized mobile first indexing. This means that Google now indexes the mobile version of your site first and uses that as a basis for how they rank your content. So, if your website is not mobile friendly you can expect to rank lower and lose traffic. So, how do you know if your site is mobile friendly? Remember that post about Google Search Console I mentioned above, well that also includes information on how to tell if your site is mobile friendly. Basically, you can use Google Search Console’s Mobile Usability tab to see if you are mobile friendly. They often pinpoint your specific errors and how you can then fix them. Try asking Google to first “validate fix” and see if any there are any mistake errors – I managed to fix all my errors by hardly lifting a finger. However, if you have big issues like conflicts with your theme, layout, or widgets- you may need to redesign your site to have a mobile-friendly theme. This ties in with ensuring your keywords are the right places, but it is a critical enough mistake that it deserves a category of its own. If your URL has a date, post number, really anything other than the post title or keywords then you might have an issue. The URL is a critical SEO component to ensure your posts are showing up on Google. Ask yourself when was the last time someone googled a date to try and find travel content about a specific area? Probably never. So, what can you do to fix it? If you’ve been using the wrong URL format since the beginning of time you are going to have your work cut out for you and you will need to ensure that each and every URL is changed and redirected. You may want to enlist the help of a professional or see if your host can help you. To change the default URL format, you can do this in WordPress by going to your settings and go to permalinks. I have mine set up to default to the post title, but I often edit it to cut out filler words and chose specific keywords I might have not included in the title. If you’ve been reading this post, you might have noticed that I have included several internal links, but never once did I include the anchor “click here.” If you are using basic verbiage for internal linking anchor text you are committing a major SEO mistake. Google reads the anchor text and then follows the link to see if it is related. If you use related keywords to the content you are linking to, you are giving yourself an SEO boost. Try using things like “read this guide about follow and no follow links” to help you understand what type of link you should be using. Google bots can read my anchor text, follow the link and see I they are related to give me nice little bump. Google also read the words around the anchor text. This is to ensure that shady links aren’t being inserted to trick the reader, so build smart sentences around your anchor text and make sure you are using relevant keywords. Not all keywords were created equal and just because you are targeting the keyword Paris in a Paris related post does not mean that is a smart choice or it is helping you rank for that keyword. Choosing the right keyword is an entire post that is in the works for next month, but for now, you need to make sure you are not making this critical SEO mistake regarding keywords. First, ensure you are using local search keywords and more specific search terms rather than global. An example: instead of targeting “Paris”, which has a lot of search traffic, but more competition, try targeting a long-tail niche keyphrase like “packing for Paris in the Spring.” This will also help you retrain readers who are looking for the specific content you are providing and even help you convert affiliate sales in the future. If you don’t have https:// in front of your site URL, then you are losing a ton of traffic. Google may have even stopped showing your site to people. 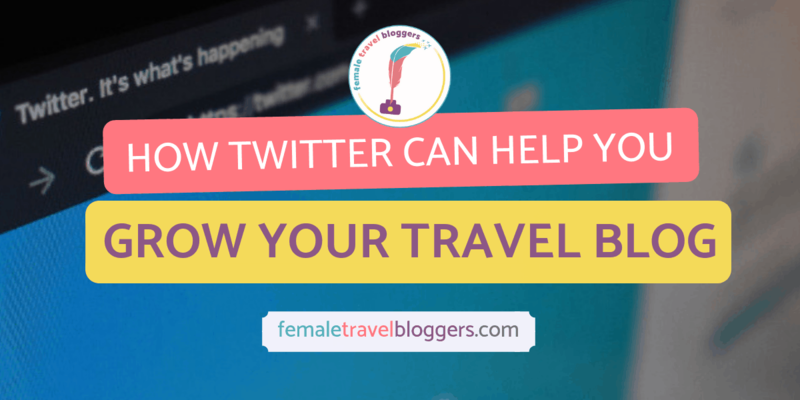 In our group Female Travel Bloggers, I’ve landed on several sites that say “Site Not Secure” and won’t let me enter. Changing your site to https:// involves getting an SSL certificate from your host and a good host, like Site Ground will provide this for free and implement it for you. From there, you need to make sure you have redirected all traffic from http:// to https:// which your host can help you do and go through the motion of changing this domain on things like Google Analytics and Google Search Console. When was the last time you checked your spam score on MOZ? Or the last time you looked to see if shady sites were linking to you through Google Search Console external link feature? If it’s been a while now is the time to do it. If you have a high spam score or shady sites linking to you, it is time to clean up shop because you probably are losing rank in Google search. You can increase your spam score by leaving your URL on a million different blog posts in the comment section. Google views this as a type of spam. So, if you’re going to leave a comment rethink leaving your URL, it’s a no follow link anyway. You can also get a high spam score when a dodgy company links to you. You can see this by using the link feature in Google Search Console, if there are search terms unrelated to your content then you might want to disavow those links. To do that follow Google’s handy guide on disavowing links. A lot of blogging platforms like Wix and Weebly advertise themselves as SEO friendly sites that do all the work for you, but after trying to help my friend optimize her site on WIX I was pretty dissatisfied with their ability to let you optimize outside the box. They forced you to use rigid keywords and phrases in unnatural ways. While that might seem like a great option if you know nothing about SEO, trust me you are better off learning about SEO and implementing that on WordPress to fully maximize your content and website. 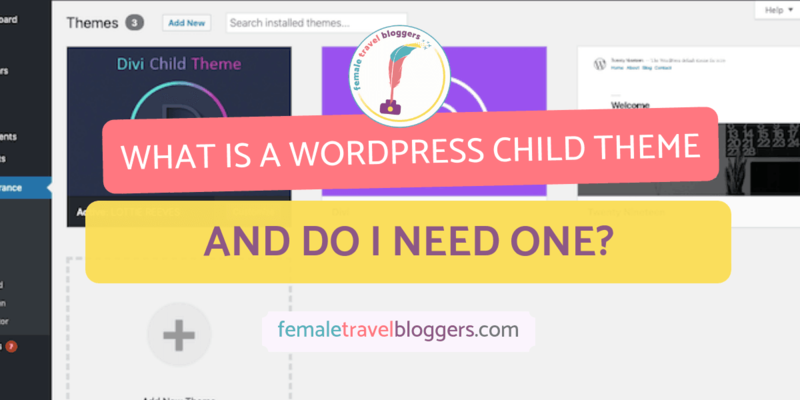 Read more to find out why we think WordPress is the best platform to optimize your travel blog for SEO. Your theme is often overlooked when it comes to SEO, but not having the right theme – or not having the right layout- can seriously hurt your SEO. Your theme needs to be mobile friendly, as we learned, not slow your site down too much, and needs to have an intuitive design with user experience front and center. To find out if your theme is hurting or helping your SEO invite a few friends over, have them use your site and tell you what they like, don’t like, and where they would leave your website. You should also test your site for site speed and ensure your theme isn’t taking forever to load. Lastly, spend some time on your own site and make sure everything looks good and functions. The most SEO friendly themes are themes with genesis framework built in, but they can also limit you due to their simplicity. So another option is to go with the Divi theme, but ensure you are able to implement one of their child themes for optimization. Is another SEO mistake you are making is focusing too much on external linking and going about it in the wrong way? Read about what Domain Authority is and why we think it is problamatic for bloggings. Have you ever Googled your own content, or perhaps you’ve shared it and the 2 sentences that accompany it do not reflect the content of your post? The most common SEO mistake here is to allow Google or social media platforms to scrape the first few sentences of your post. This means often the sentences are cut off in the middle or are a flowery introduction without keywords. So, how do you change that? First, you’ll want to install the plugin Yoast SEO, which allows you to alter the meta description of your post or page. Also, a good social plugin such as Social Pug will allow you to alter the meta for social media sharing. Now, that you know how to change it, what makes a good meta? Yoast and Social Pug cut you off when the ideal word limit is reached, and that means you really only have 1 maybe 2 sentences that need to really pack a punch. You need a hook to entice people to read and you need to tell them what they will find. My meta description for this post is “Are you making any of these 15 common SEO mistakes that are hurting your traffic? Learn what mistakes you’re making and how to avoid or fix them.” This encourages people to read because they wonder if they are making these mistakes. It also tells them they will learn what they are and how to fix them all while including the keyword SEO mistakes. Meta descriptions should be on every page and post, which is another common SEO mistake people make – not optimizing their pages and just focusing on posts. People don’t believe me when I say that honestly, the best approach to SEO is writing on a topic you are an expert and thoroughly writing about that topic to be helpful to people. I always say you’d be surprised how well you can accomplish good SEO strategies in the body of your content without even trying. Keyword stuffing is a big mistake you might be making while thinking you’re helping yourself. Keyword stuffing is taking a keyword and including that in your post in a density higher than 3% in unnatural ways. It is more than just annoying to read, but Google sees this as scamming the system and will actually decrease your ranking. A good strategy is to have 5-10 keywords related to your topic and write them naturally into your body and headings. Without even trying you might generate natural keywords on your own just talking about the topic. A good density, which Yoast can help you with, is around 2% for a keyword sprinked throughout your post. The more complex Google’s algorithm gets the more you will benefit from writing good content for real people. If you’re just now learning that optimizing your images is part of a well-rounded SEO strategy and you’ve been blogging for a long time, I am sorry. Now is the time to grab a lot of wine and start optimizing. 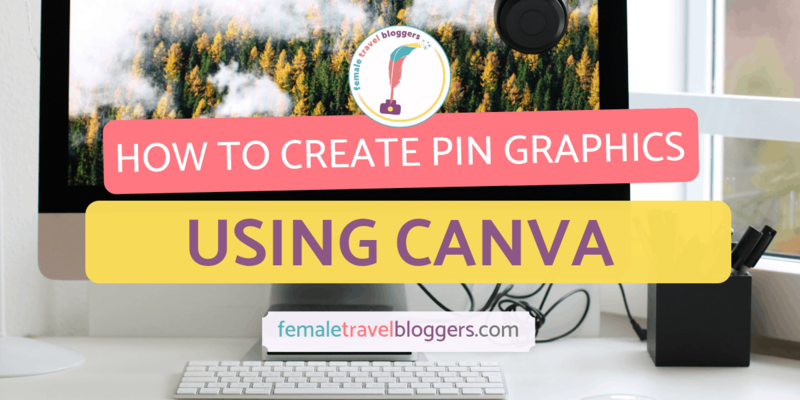 A general rule of thumb is when you upload your photo to your website it should not be any larger than it appears on the screen. For example, FTB has an image limit of 700px wide. So, we resize your images to 700px, upload and then compress them. This helps with site speed and page loading which is a big factor of SEO. For more tips on what plugins we use on FTB to compress our images read our guide about the best plugins for WordPress. Writing a post and leaving it be for the rest of time can be a mistake that really hurts your SEO. Refreshing content serves several purposes. It first, ensure your blog post is accurate and up to date. If your post no longer answers your reader’s questions, send them to a place no longer in business, or a broken link it can negatively impact their experience and they will leave your site. As search trends and your competition change it is important to use Google Search Console to find out how people are finding your content using specific keywords that you can then go back and enhance. Doing this shows Google that you have added new relevant content and it will recrawl your site indexing the changes to help maximize your search. Every few months comb through your post for broken links, 404 pages, indexing issues, missing SEO components, accurate information, and refresh a graphic or two! On page SEO like keywords, image optimization, links, titles and such are sometimes the easiest to learn and control, so a lot of bloggers tend to focus on this while ignoring off-page SEO. Off-page, SEO is everything you do away from your site and includes ensure your content is shareable across social media. Viral posts on social media tend to rank higher and faster since so many social links are directing to it, so having easy to share content is ideal. Make sure you develop a marketing strategy, write guest posts, and work on establishing your authority. Make sure you save this post and use it as a guideline as you create posts so you can avoid these common 15 SEO mistakes. If you’re feeling overwhelmed by all these mistakes you might be making tackle one post at a time and update old posts once a week and just start making these changes from here on out and pretty soon you’ll see a huge increase in your traffic. Susanna Kelly is an adrenaline junkie from Alaska, on a quest to explore the great outdoors. However, she openly admits to being a total geek at heart. Her blog, the Wandering Chocobo, focuses on adventure travel and eco-tourism, while hitting pause for what she’s defining as hipster city travel. Her hipster city guides explore craft cocktail bars, boutique hotels, markets, local businesses, and geek hideouts. When she’s not creating content for her travel blog or freelance ventures, she likes to work on her fiction novel, LARPing and gaming, volunteering and getting to level 99 in life. She currently lives in Munich, Germany. Connect with Susanna at her site Wandering Chocobo. Susanna, this post is so, so helpful! Thank you for typing it all out to help us. You’re welcome! That is great you are avoiding some of these SEO mistakes, and hopefully, you can fix the ones you haven’t been doing. This is so information! Love all the tips and advices. 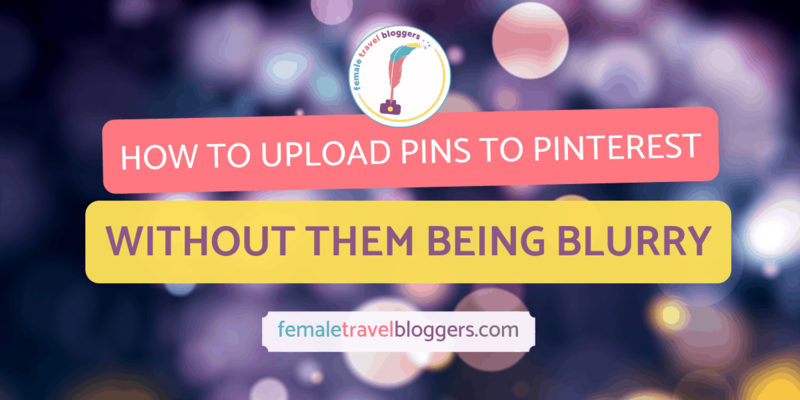 This will be a great guide for many bloggers. Thank you sharing! Glad it helped you out a bit! Good luck with your SEO journey! So interesting — im saving this article for later. I’ll be working on my SEO. Thanks for the tips! Susanna, thank you for this helpful article! I realized that I’m not that bad in avoiding mistakes, but still lots of things to learn. Will definitely read your post about choosing the right keyword. You’re welcome and that is great you’re good at avoiding some most of these common SEO mistakes. Perfect timing! I’ve been working on polishing up on my SEO skills. Awesome, hopefully, these tips help you out! Oh this is so great! I’m saving this so I can jump into some of these topics more in depth. Your #3 tip just struck home with me. I’m a new blogger, and have always been bugged by having the date in my URL. I’ve always meant to investigate, but have not. So…your explanation makes complete sense why it is bad. I just poked around in WP dashboard and it looks like if I make the change it won’t be only posts going forward, but also all posts I’ve ever published. Boo hoo 🙁 Guess a glass of wine is right (or in our case, a rum spiked coconut down here in Samoa!) and this will also teach me how to add a redirect. Thanks for these great common SEO mistakes! We took a peek at your website, and the good thing is you do have key text in your URL, so you can maybe get away with the date in the URL, some people just have the date and no text. The issue if you choose to keep the date, is it can reflect a dated post so I might overlook a post of yours if it was published 5 years ago. Overall, I would suggest making the change as it is better in the long term for your traffic. As you said pour some rum and learn how to redirect! It’s not so bad if you use a plugin like 301 redirect. As a new blogger just learning SEO I found this post quite helpful. Learning SEO seems a bit challenging for me at the moment, but I’m really enjoying the process. We’re glad you found it so helpful!